SEOUL, Oct. 10 (Yonhap) — A documentary about BTS’ global tour will open in local theaters operated by the movie chain CGV in November, according to industry sources Wednesday. 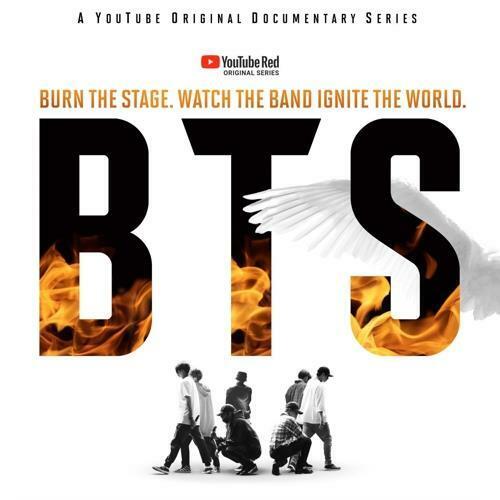 The movie, “Burn the Stage,” shows the stories behind the septet’s world tour, “2017 BTS Live Trilogy Episode III: The Wings Tour,” which encompassed 19 cities, and vividly paints the hard work the young artists put in for the concerts. It was originally made in eight parts and was shown to YouTube paid subscribers from March to May. The release date has yet to be decided.